We were proud to host the London Chamber of Commerce and Industry's flagship lunchtime networking reception over lunch on April 20th. LCCI members and guests from a wide range of industry sectors convened to initiate and develop business connections whilst enjoying complimentary drinks and snacks. The firm is working with Health Investor throughout 2017 on a number of initiatives including a roundtable sponsorship for senior healthcare executives (September date TBC) and a number of editorial and conference collaborations. 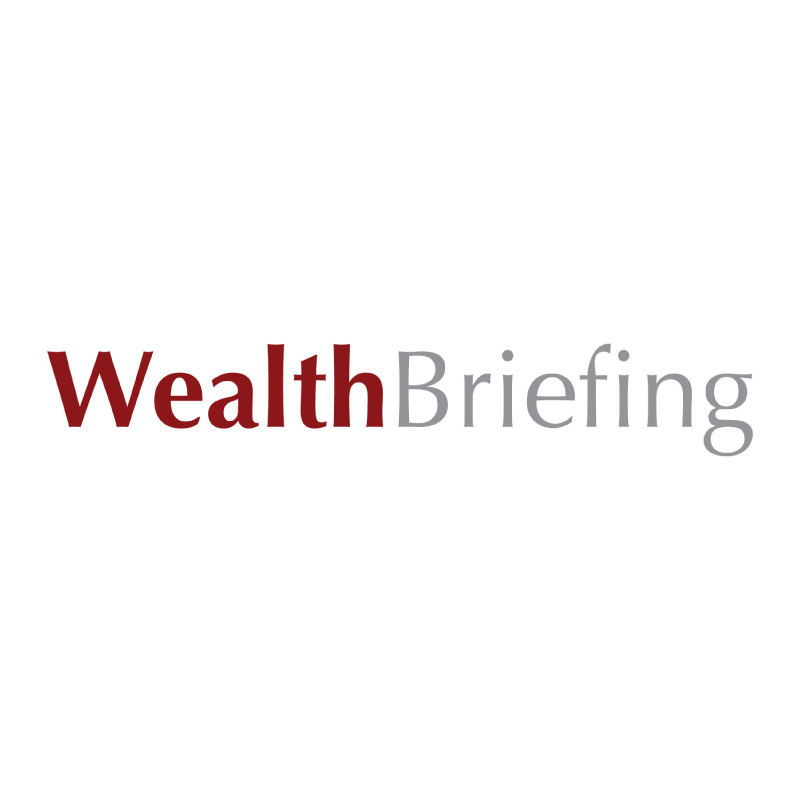 We are delighted to partner with wealthbriefing.com on a number of initiatives, from sponsoring and providing the principal speakers for the publication's breakfast briefing, to awards category sponsorship and editorial collaborations. Druces were delighted to headline sponsor the Global Family Office Conference at The Dorchester, London, on 15 June 2017. The conference welcomed around 200 delegates from single- and multi-family offices, as well as a number of professional advisers to the sector. In November, we will host the Druces Indoor Cricket Tournament. The venue will be the prestigious Home of Cricket, at Lord's Indoor School.